I hate to cook but my family can't live off of takeout every other night. So when I do cook, I make sure it is very simple but still "husband" approved. I have never made meatballs before because I thought it would be hard so I've always stuck to the easy meat sauce. Well my husband wanted meatballs, so I decided to go for it! 8.Add into any sauce and enjoy! They freeze very well so make a few batches and have them at the ready! I love meatballs!! these look delicious! They look delicious! I'll have to add them to an upcoming meal plan! 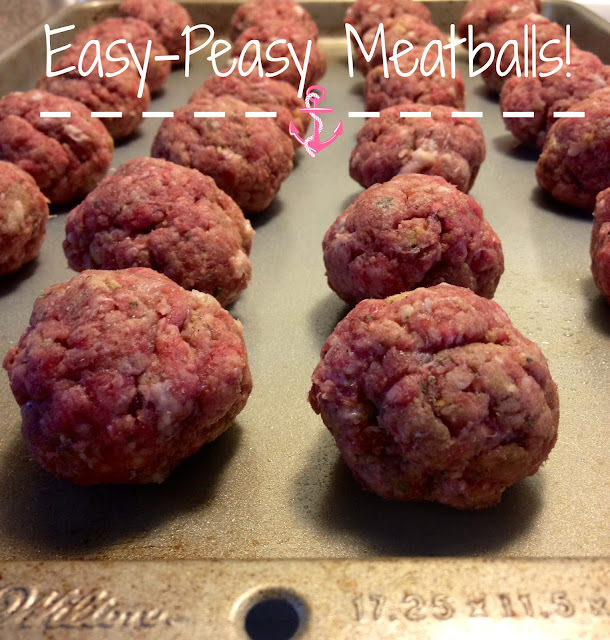 I am lazy and buy premade meatballs, but these look yummy and I love how easy they are to make! I have never made a meatball in my life. I think I need to change that now. Thanks for linking up. This look delicious! I invite you to link up to my link party and blog hop http://www.thefamilyfunspot.com/2013/11/bloggers-unidas-1.html every thursday...I hope to see you there! 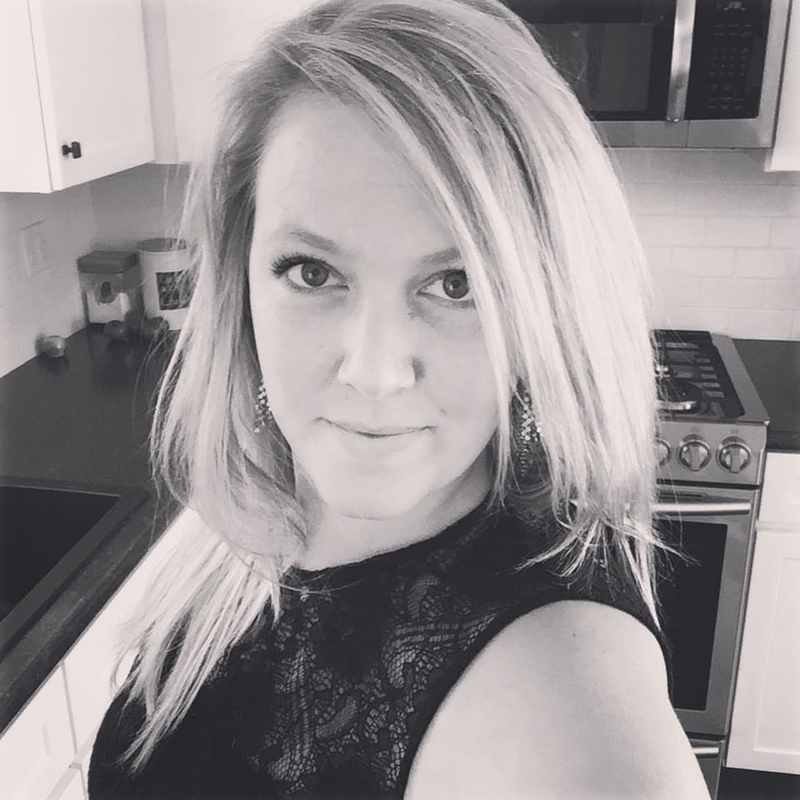 New follower through Bloglovin! ;-) have a GREAT day!